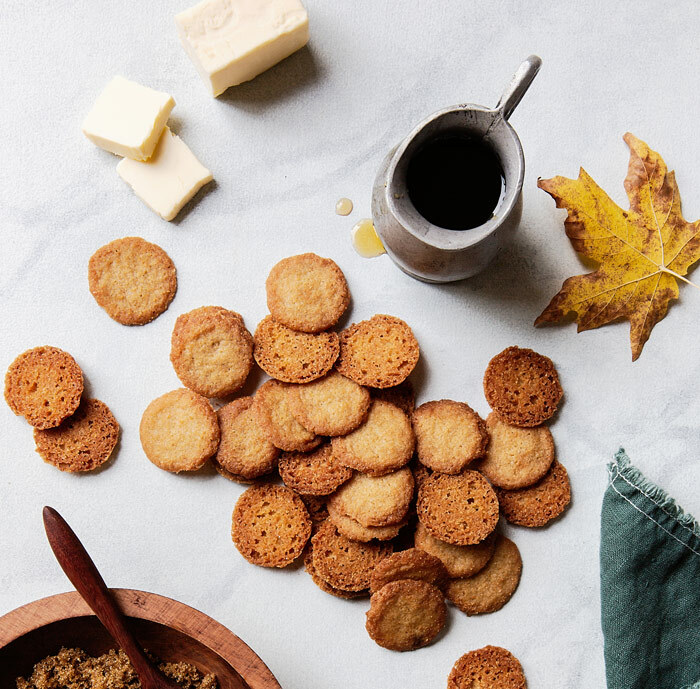 Our Maple Wafer Cookies begin with a crispy crunch that unlocks the instant melt-in-your-mouth goodness of maple and butter. 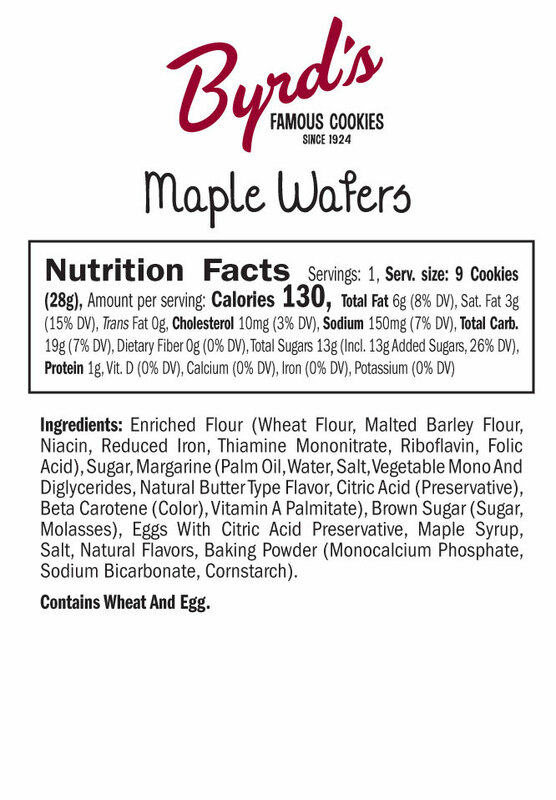 The Maple Wafer, although new to our cookie family, has quickly become a staff favorite and a best-selling cookie! Add this treat to your order today and find out what all the fuss is about! This cookie is exemplary. 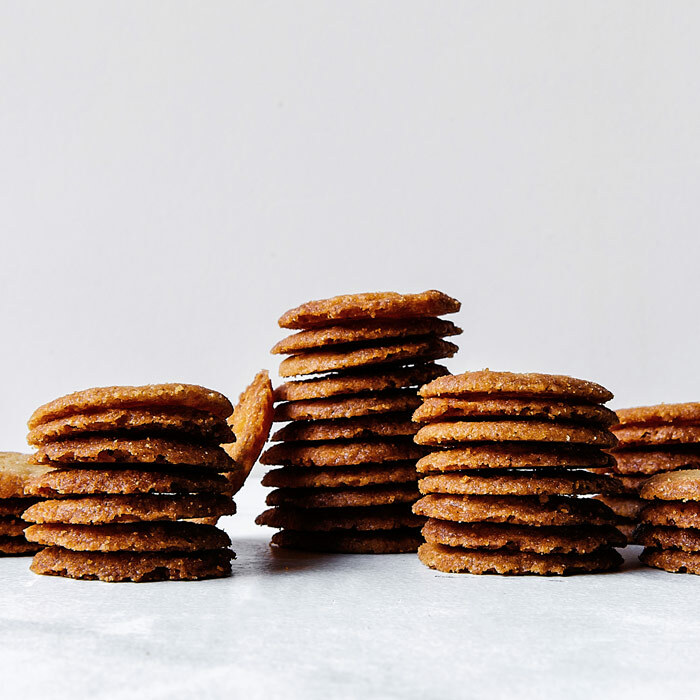 Each crunchy wafer releases an explosion of buttery, mapley goodness in your mouth. Just little doses of Heaven! 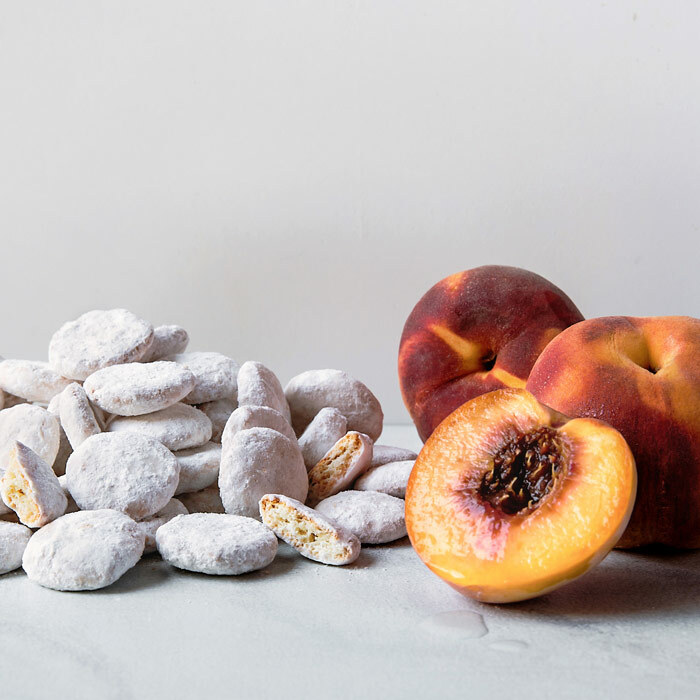 I had these cookies on a flight and I am so glad I found this store on a recent trip to Savannah. Bit into this baby wafer while taking my morning coffee on yesterday's flight home, and my mouth exploded with heavenly bliss. I have never ever looked online for a cookie! 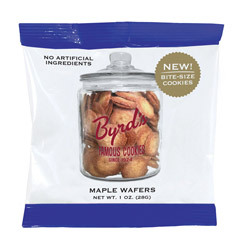 I sure am glad Byrd's Maple wafers are even available for sale to the general public, but only on its website. 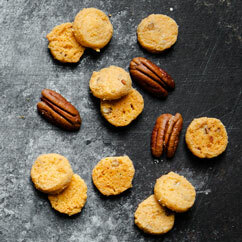 I had the pleasure of tasting these cookies on a flight and immediately reached out to purchase some! I've waited almost a year to have the chance to order them when they became available for sale to the public. Great service and I highly recommend this business and their delicious snacks!!! I had Maple Wafers on a flight from Newark, NJ to Burlington, VT. It was a tiny plane, about 2/3 full, and we were in the air for about 45". 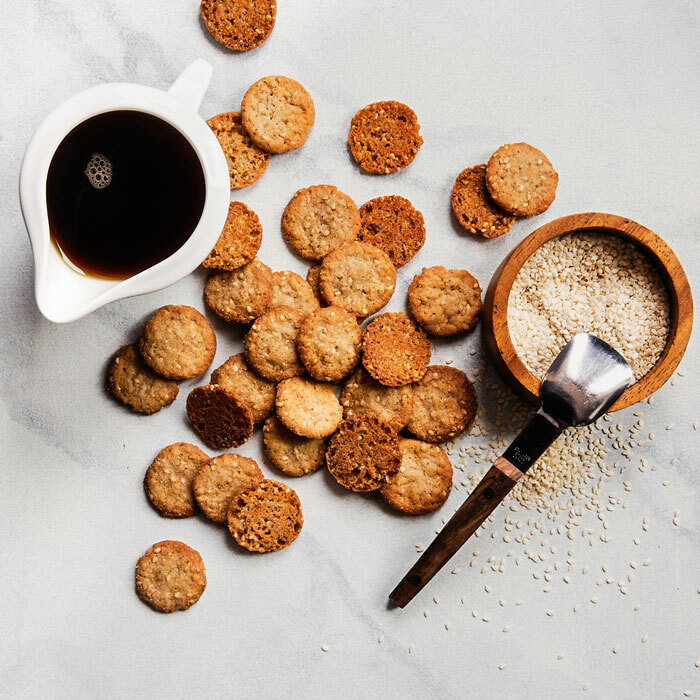 The beverage service was water...and then a bag of these delightful little cookies....I begged for more, which the air steward was happy to provide...I held on to my trash in order to try and track down a source that did NOT involve bumpy plane rides; EUREKA! I have found a source....just delicious and unique snappy texture and sweet touch of maple....yummy.